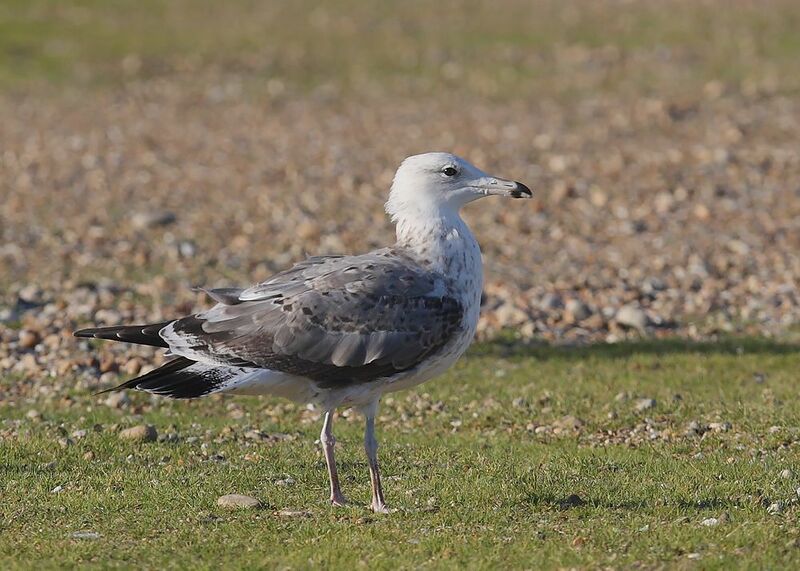 Caspian Gull ~ 2nd. W ~ Dungeness, Kent - 27.09.15 | Birding the day away !! Finally the first Caspian of the '15/'16 season has succumbed to the bucket, its been a long time coming as the last was on the 26.04.15 all of 5 months ago. Apart from when we've been abroad, the hours have gone into the weekends at Dungeness so its long overdue !! Strong Easterly winds straight off the sea made it difficult for the birds to settle, so much so that we moved to 'The Puddles' and it paid off, not only was this bird the first of the season but its the first 2nd. W thats come to the puddles !! It was RB that pulled it out the flock, nervous and flighty it just would not settle for long before flying off, three times it was tempted back in .. Eventually it just flew north ..